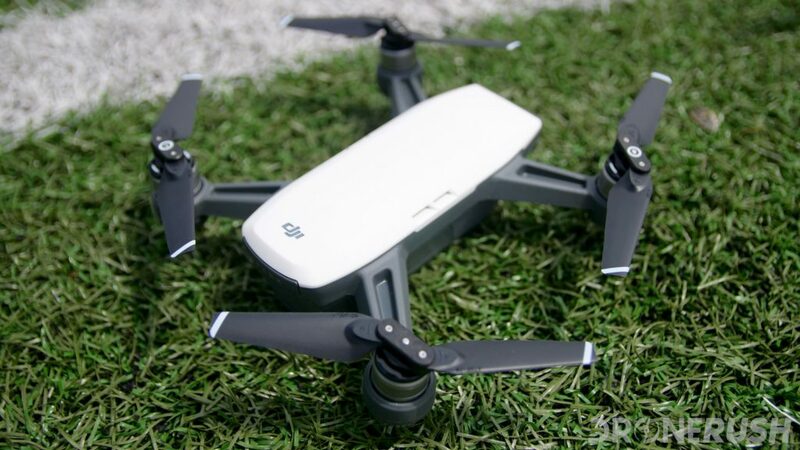 Marketing the new DJI Spark as a selfie drone, it stands to reason that the hand-sized flying machine should have a great camera. 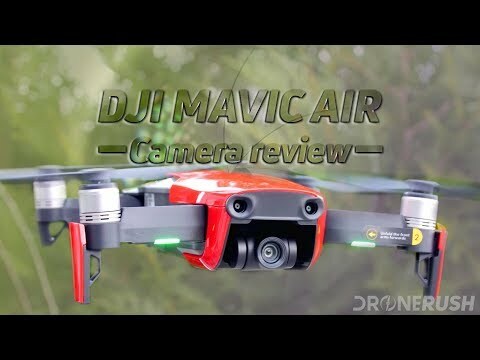 We know DJI has some top-notch camera drones, and we have lots of respect for the Mavic Pro, so it’s time to take a closer look. 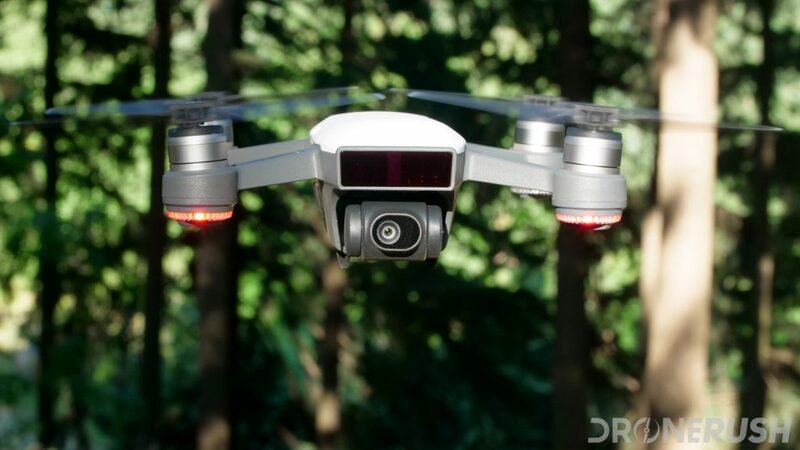 Join us for a thorough rundown of the image and video capabilities of the new DJI drone, this is our DJI Spark camera review. The newly announced DJI Mavic Air combines the best that the DJI Spark and the DJI Mavic Pro have to offer. The new drone uses the same size of camera sensor, but increases the bit rate from 60Mbps on the Mavic Pro to 100Mbps on the Mavic Air. 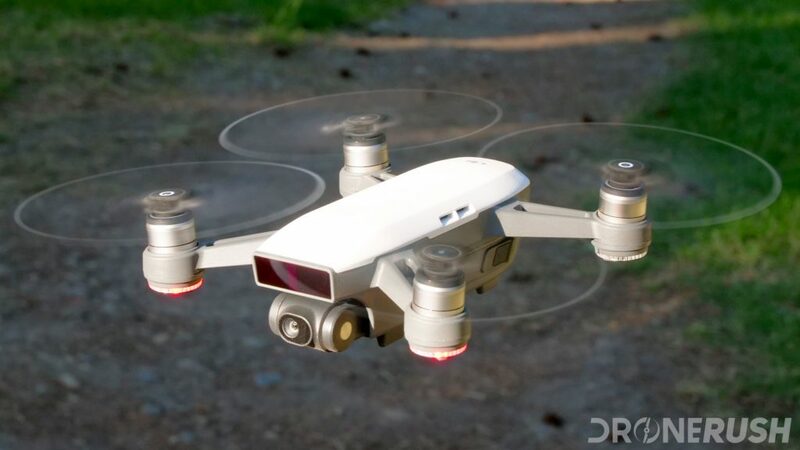 Compared to the Spark, which shoots in 1080p resolution, the Mavic Air records in 4K. We’ll get a video comparison together later, for now I can give you a quick Mavic Air camera sample here, to get you started. 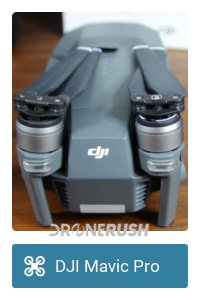 The DJI Mavic Air is more expensive than the Spark. They serve very similar needs, with more than enough overlap in their capabilities you should consider carefully before buying one or the other. Stay tuned for plenty more coverage of the new DJI Mavic Air. Housed in a horizontally mounted cylinder, the DJI Spark comes with a 12 MP camera sensor. We believe this to be the same sensor as that in the DJI Mavic Pro, so this review should be really simple, right?!? Not so fast, same sensor or not, this is not the same camera, not at all. What’s in a gimbal? 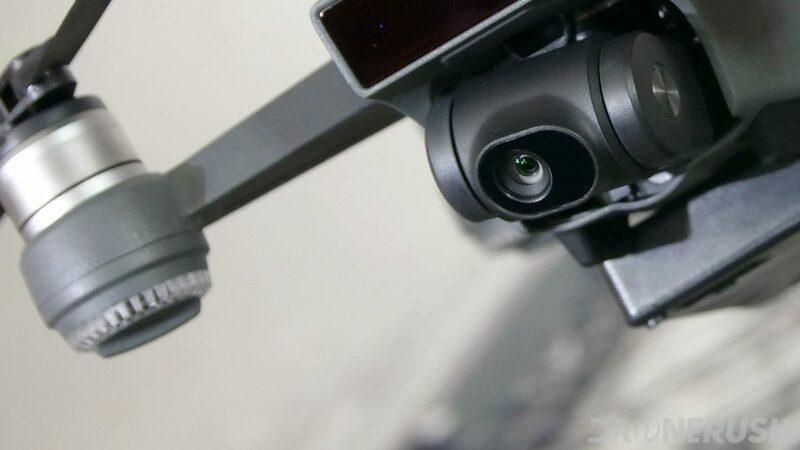 Well, simply put, the Mavic Pro is equipped with a 3-axis gimbal, this is able to tilt, turn and rotate the camera in most directions in order to maintain silky smooth video. Rubber mounts add to the stabilization by dampening any jolts in movement. The DJI Spark, on the other hand, only offers a 2-axis gimbal. It is able to tilt sideways a little and up and down a fair bit. It does not turn. Luckily, it is still soft rubber mounted, so there are no jolts to speak of. This is where the Spark and the Mavic Pro greatly differ: the Mavic Pro shoots 4K video, using the gimbal to keep things stable. The Spark only shoots 1080p video. It still has a 4K sensor, but it uses software techniques to maintain stability. The trick is simple, and very effective, the 4K sensor captures the entire scene, but the actual recorded pixels are a smaller box that floats within that 4K area. In this way, the final image is actually very stable. If you are wondering if this is a smart move, consider that the new Panasonic GH5 has a mode that does the same thing. Actually, the GH5 allows you to program a panning capture from side to side without moving the camera, again, recording just a 1920×1080 pixel rectangle from within the full 5208×3904 pixels that the sensor is able to capture. Bottom line, 1080p video capture is a sub-par specification these days, but that’s still Full HD. If the final video output is superb, 1080p is acceptable. That’s why we’re here today, let’s see if the Spark can keep up with your expectations. Before we talk quality, let’s see the full spec sheet on that camera. Capturing 12 MP still images is respectable for today’s selfie crazed populace. We know that DJI does not specifically market the Spark as a selfie drone, but it has an entire flight control mode based on your face. The hand gesture flight mode uses your face as a lock point to maintain positioning and operation. 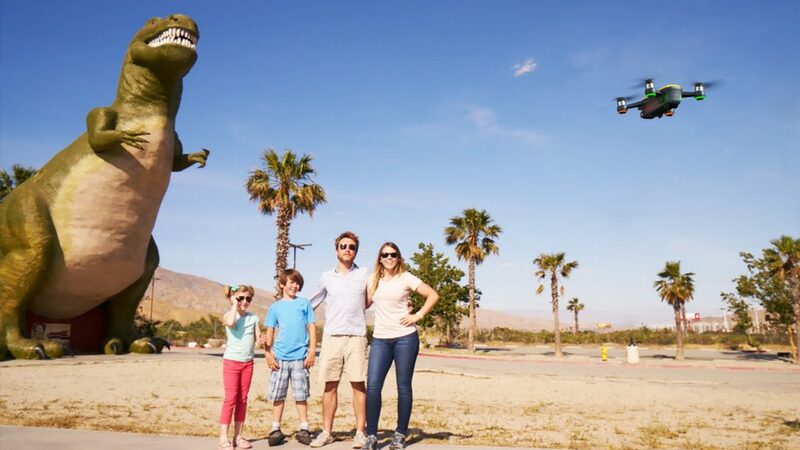 If it loses sight of your face for more than a few seconds, the drone will automatically go and land. We will be pitting the Spark against other selfie solutions later, such as smartphones. For now, let’s just present the camera as is, let’s see if you like what you see. 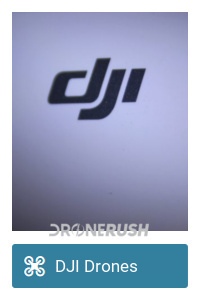 Let’s see if DJI has a hit on their hands, or if the sub-$500 price point required too many sacrifices to build. Photo capture modes of note include normal single shots, 3 fps burst mode, auto exposure modes and interval shooting with a handful of speeds between 2 and 60 seconds. The 1/2.3-inch CMOS sensor captures images at 12 MP, just shy of 4000×3000 resolution. Like the Mavic Pro, you can easily change up the exposure on the fly with a slider in the app. Tap the screen to set focus and/or auto exposure on a certain point, centered by default, and more. As a selfie camera, Spark should be great at taking close up shots and finding a way to balance exposure. Exposure is really the hard one here, as most of your shots will be outside on nice days, in the harsh sunlight. Spark is still a DJI drone, however, so expect great landscape shots as well. We can talk, or we can just take a look. Here are a selection of the best photos I’ve managed to capture with the DJI Spark in the short time I’ve been flying it. All images have been compressed down to fit this article and cropped to 16:9 aspect ratio, but I have not otherwise color corrected or adjusted. All photos captured using completely default camera settings. Now to the good stuff, because photos are fun and important, but aerial video is where drones truly shine. The camera sensor in the DJI Spark is capable of 4K capture, but the best recording resolution is 1920×1080. 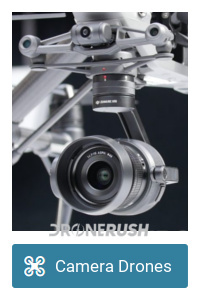 As we’ve been saying, video stabilization is the key feature to quality drone footage. DJI uses multiple techniques with the Spark to keep things steady, from the mechanical gimbal to the digital stability in only recording a floating section of the overall image capture. For many, the 1080p recording limit will be a deal breaker on the DJI Spark. 4K is no longer reserved for expensive equipment, you can get a 4K monitor or 4K TV for less than the cost of the drone itself. I promise you, enjoying 4K drone footage on a 4K TV is a beautiful thing, and if you desire to enjoy the same with your own drone footage, Spark is not for you. Now that we’ve touted 4K as being an amazing thing, Full HD is not without its quality. You know what, it’s really up to you to decide, so let’s dive in. The following is recorded from the Spark, it is unedited, no color correction and recorded in full auto mode as came default with the drone. I hope you see that the camera of the DJI Spark is more than capable for your basic needs. I would trust it to capture basic family memories, however, it is not a substitute for a real camera. 12 MP stills are on par with the best flying cameras out there, and the video capture is quite good, all things considered. I am headed to a family wedding in a few days, I will be bringing the DJI Mavic Pro to get some footage of the event. I’ll also bring the Spark, but I will not leave the critical shots to the Spark to capture. Maybe it will prove itself though, we’ll see. 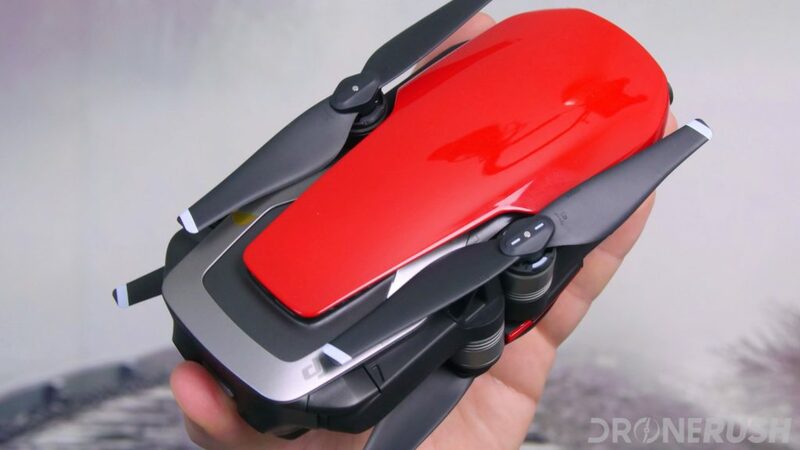 Be sure to hit our full DJI Spark review for all of the details on this capable mini drone. 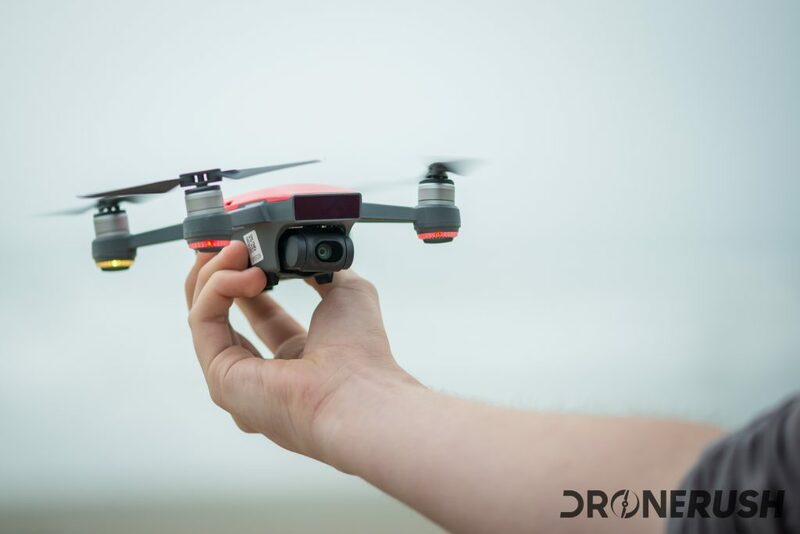 We think it is well worth your consideration, particularly if you are looking for your first drone. If you are ready to purchase, the DJI Spark is $299 for the drone alone. If you wish to do more than capture selfies, we highly recommend the DJI Spark Fly More combo for $538. Regular price is $499 and $699. 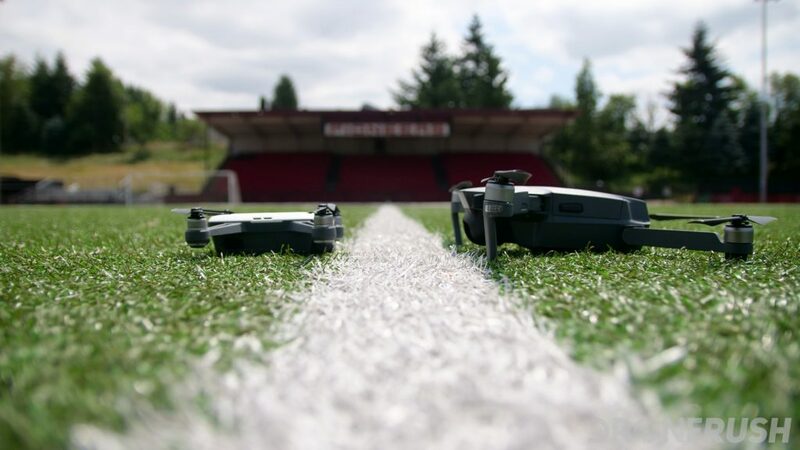 We leave it to you, is the camera on the DJI Spark enough to satisfy your aerial photo and video needs?